Walking down the by lanes of Chandni Chowk is an experience in itself. The concoction of the sound and smell that grips you when you enter this Mecca of food and all things bridal can only be experienced and not explained. Every Indian bride who is set to tie the knot has paid a visit to Chandni Chowk in Delhi atleast once. 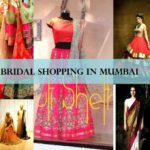 To give you a glimpse of this mind boggling market, I have my list of top 5 bridal lehenga shops in Chandni Chowk, where you will find the best of bridal lehenga designs, blouses, dupattas, sareers, anarkalis, suits, etc to dazzle your groom and everyone else at your wedding functions like sangeet, mehendi, cocktail, engagement, reception and D Day. And not without a reason, there is a famous saying in Delhi, “If you don’t find it in Chandni Chowk, you won’t find it anywhere else on the face of the earth”. Right from vintage jewellery to drooling shoes, from ruby studded lehenga’s to the ones with diamonds, if you know what you want you’ll definitely find it here. Originally Chandni Chowk was built by Emperor Shah Jahan for his daughter Jahanara Begum, in the year 1650. It was the hub for all things matrimonial (and continues to be), and was considered one of the best markets around the world. With royalty at its best, Chandni Chowk has lived up to its name time tested. While the havelis have now turned into shops and stalls, everything else remains the same. If you are on a lookout for your Bridal Lehenga and sarees, then you are just at the right place. 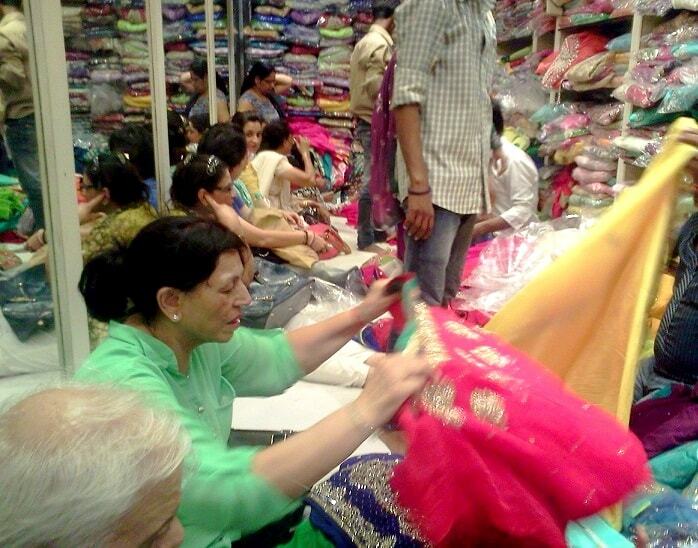 From lehengas ranging from 20k to 4L you have a wide variety to choose from and even a bigger margin for bargaining. The shops are flourished with replica bridal lehengas from all the renowned indian fashion designers as well. So, if you fancy a design spotted at the Lakhme Fashion Week, you have a high probability of getting it right here, for less than half the price, may be even lesser. 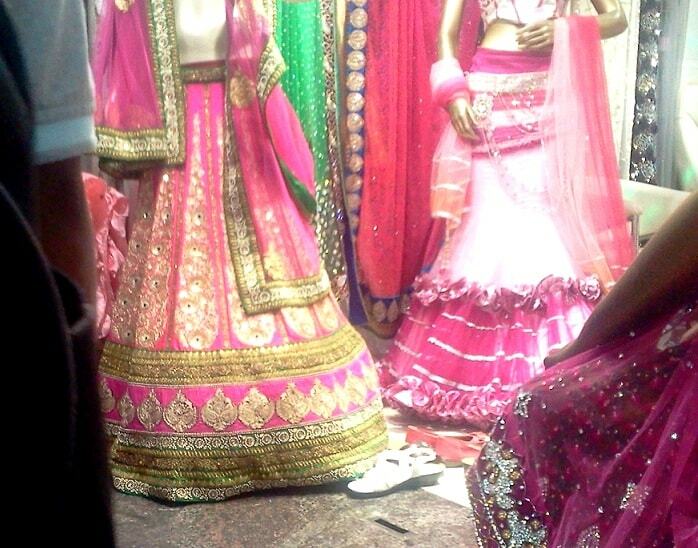 This is one of the most coveted shops for wedding lehenga shopping in Chandni Chowk. Lehanga making is a carefully orchestrated process and they are the masters of it. Name the design you want and they will have a minimum of 8 pieces to show you. Lehangas here are handcrafted by artisans from Lucknow and Kolkata. So you might just find a Sabyasachi or Neeta Lulla replica right here and it will look just as good as the original piece. All you need to do is carry it with confidence and flaunt it flawlessly. Price ranges from 40k to 2.5 L.
If your budget is little restricted but you still want your sumptuous bridal lehenga to look gorgeous then this should be your first halt . The Croatia work lehengas have been a trendsetter and have inspired many designers to incorporate this form of thread work in their designs. You will find a lehenga in almost every colour you desire, so you have a lot of options to choose from. Price ranges from 20k to 80k. This store specialises in lucknawi lehengas. They have diverse designs from all over the country. If you have a wedding theme in mind, they will have the perfect lehenga for you. From Rajasthani Lehengas to South Silk lehengas, you will find all designs stacked up separately based on their origin. A beautiful shop to visit. If you find this place expensive, it is still worth the window shopping. Price ranges from 50k to 4L. Comparatively new, this boutique is one of the famous designer wear outlet in Chandni Chowk. They have beautiful Pattu lehengas and are popular in chandni chowk for them. The good news, you need not buy one to wear it, you can always rent it for your D-Day at a reasonable price. If your budget is anything between 50k to 1L, then this store is a must visit. These are the top 5 stores (just my list), however there are a hundred stores out there to choose from. So don’t be in a hurry, find ample time and get shopping. I hope you find your Bridal Lehenga, the one you have always dreamt for. 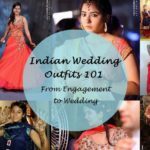 If you want more posts in Delhi bridal shopping series then do let us know, we have plenty of information and gyaan at our end! Good luck and Happy Wedding in Advance! 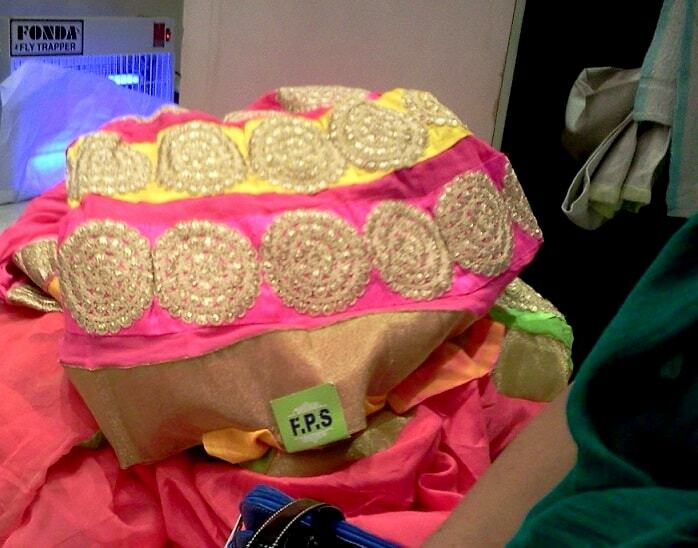 PS – the pictures were sneaked in by our chief blogger Anshita on her recent chandni chowk shopping spree! All thanks to her phone camera! 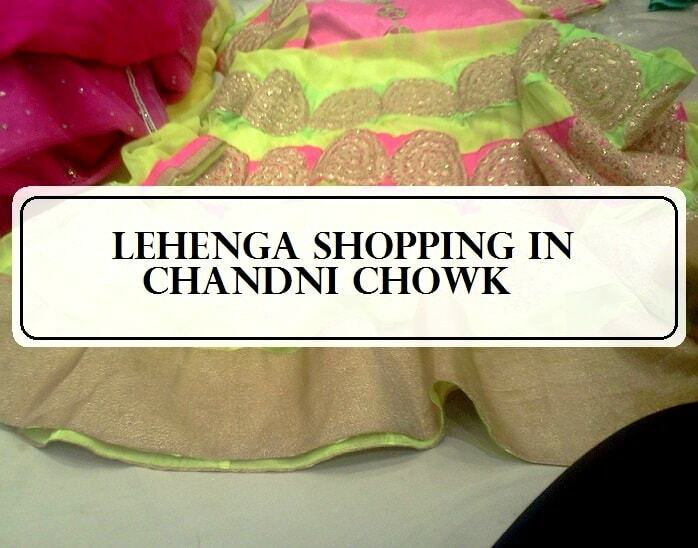 Which is your favourite bridal lehenga shop at Chandni Chowk? Share your reviews with us. Nice post! 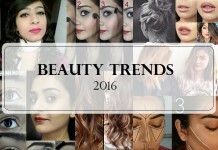 Bride to bes in Delhi need to bookmark this page! I once got a chance to walk along the lanes of Chandni Chowk in a winter evening… the memory is still vivid and fresh! It was such a lively place with so many variety of shops !! You can literally get any damn thing over there! 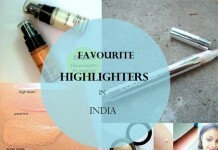 This is such a helpful post, hope there’s a similar guide to mumbai shopping! 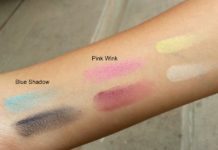 Swati recently posted…Skin18.com Website Review! bookmarking this post for the next time i go shopping at chandni chowk! Aww I am so missing my wedding shopping days.. Informative post though !! I think this was a very informative blog post. I found everything that was required in this blog. Thank you for sharing this with us. This is very helpful post..! I would like to put to your concern that Shrangar brings forth a take on Indian clothing incorporating style influences from our rich heritage. Our designer wedding attires have brought about a whole new wave of modern Indian style. Our pieces are elegant, bright and exquisite all at one and above all they are high in craftmanship..Hence I would like to draw a parallel with your organization as this would be beneficial for both our organizations. Chandi Chowk is a very famous place to shop for wedding.People visit Chandi chowk from many place of india only to shop for there most precious event of their life. 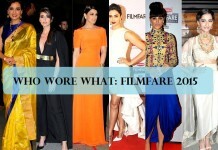 So you might get confuse in between shops like which is the best shop to buy dress from. If you want to ruin your wedding day go and SHOP at ASIANA couture. in my opinion they are the most pseudo professionalisTS I have ever met. I bought lehnga from ASIAna of around 1.5 lacs which they could not deliver on time and above all that they don’t even have courtesy to say sorry when their senior manager came to meet us he don’t have an iota OF regret in-fact his words were that “I don’t meet with everyone”. -if they could not deliver on time than their staff will become BHEEGI BILLI and sugar coat everything in fact you will be asked for water coffee and tea. -if anyone have the time than pursue a legal action against them unfortunately I could not. In the END just wanna say one thing don’t trust these people they are most pretentious pseudo professionals I have ever witnessed. Kala shree Regalia famous bridal lehenga shop in Chandni Chowk. They specialise in bridal trousseau and high class designer sarees, evening gowns and other ensembles. We as a team are dedicated and committed in providing our clients with best products and complete satisfaction.You Can See more collection on website and you can also follow kalashreeregaliachandnichowk on facebook and instagram for latest updates. Reading this made me want to book the next flight to Delhi and visit Chandni Chowk!!! We have a similar arrangement down in the South, Hyderabad to be specific. We have this store called Mangatrai Neeraj that has been around since the time of the Nizams and it houses a collection so vast that it is worthy of being compared to Chandni Chowk, but for jewellery!! They have been in business for over 100 years and are one of the contributors to Hyderabad gaining its name, “City of Pearls.” If any of you are visiting Hyderabad, you should definitely check them out!! And OMG, although I’m not a big movie fan, this article reminded me of that movie of Varun Dhawan and Alia Bhatt where the whole movie revolves around Alia and her Lehenga!! I will DEFINITELY visit Chandni Chowk at some point in my life FOR SURE!! I must also mention that I loved reading the article because it was so well written. Thanks for the information and also a good read! !